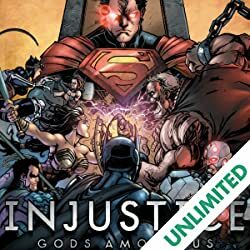 Wonder Woman takes center stage as the war between Batman and Ra’s al Ghul intensifies in Injustice 2 Volume 3, exploring the world of the best-selling fighting game! 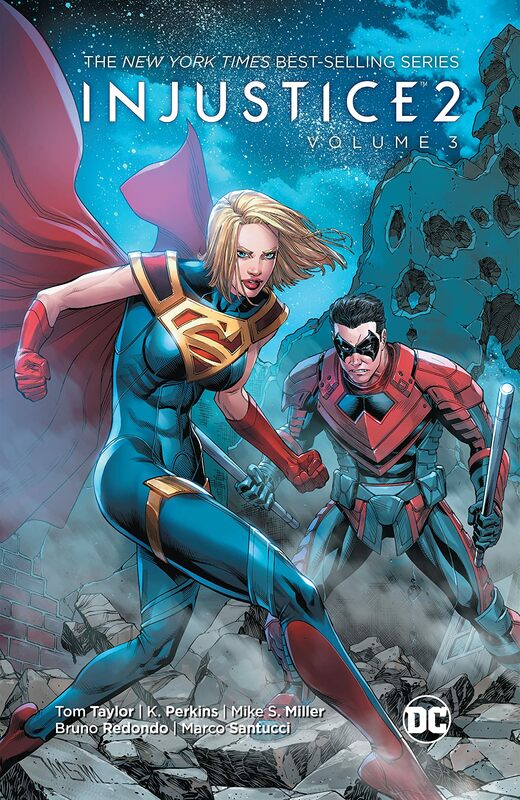 Nightwing a.k.a. 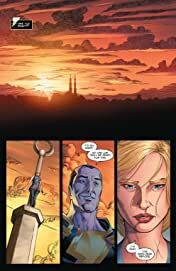 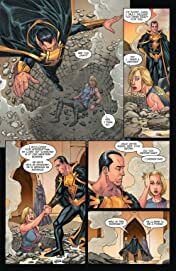 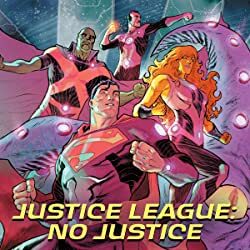 Damian Wayne asks Black Adam’s help in freeing Wonder Woman from her Themysciran prison, but ends up discovering the existence of a new ally: Superman’s cousin, Kara Zor-El, whose power could change the fate of the planet! 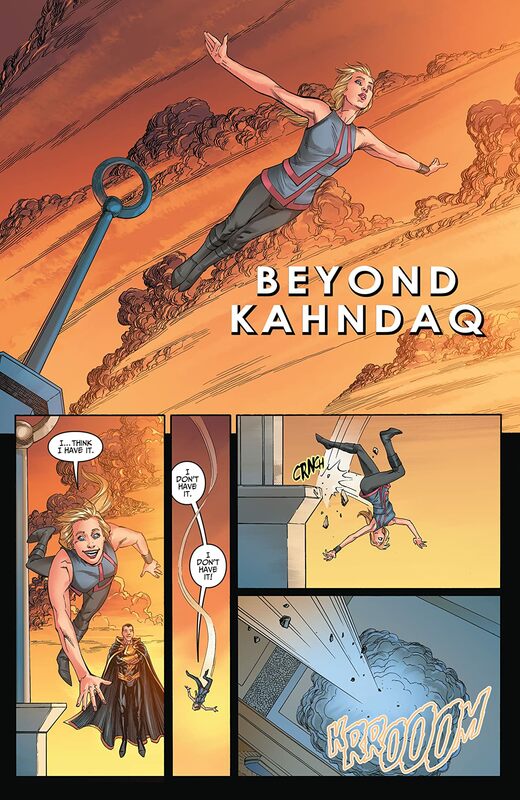 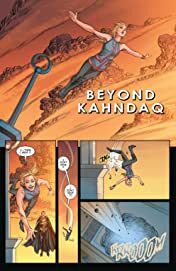 But Kara has yet to master her Kryptonian powers, and what starts as a rescue mission takes some unexpected turns in the heart of the Amazons’ home! 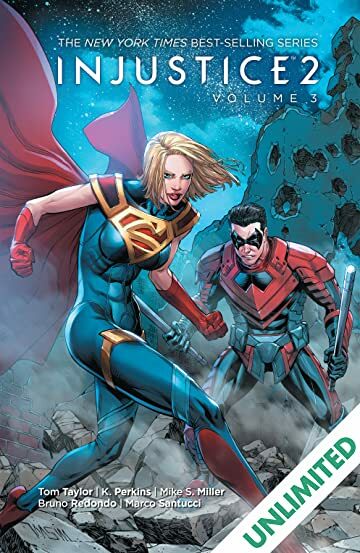 Plus, Amazo is unleashed, a Red Lantern is born, and the Injustice Wonder Woman’s origin is finally revealed in this stunning collection from writer Tom Taylor (Batman/Superman, All-New Wolverine) with Brian Buccellato (The Flash) and K. Perkins (Superwoman), and artists Mike S. Miller (JLA), Bruno Redondo (Batman: Arkham Unhinged), Marco Santucci (Injustice: Ground Zero), and more! 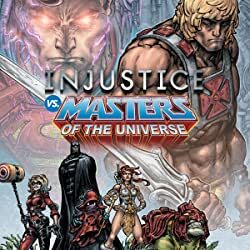 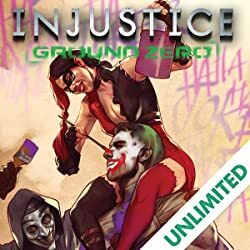 Injustice 2 Vol. 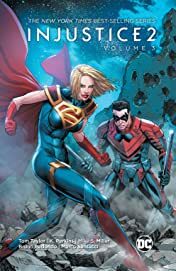 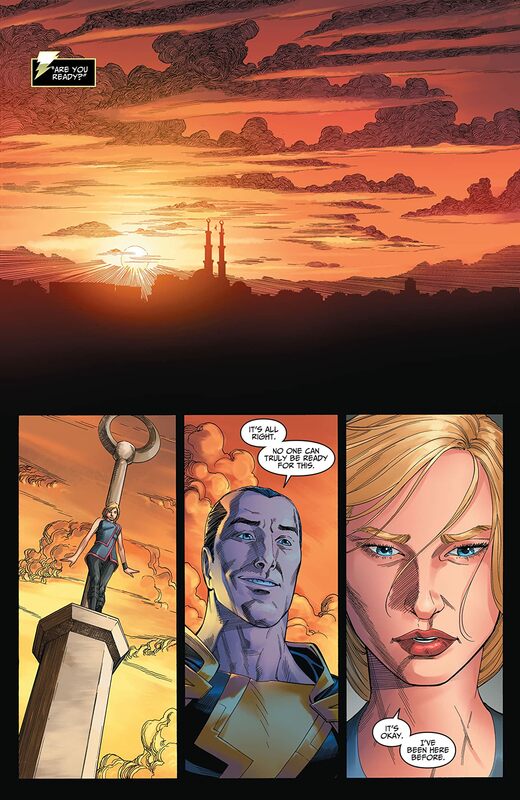 3 collects Injustice 2 #13, #15-17, and Annual #1.